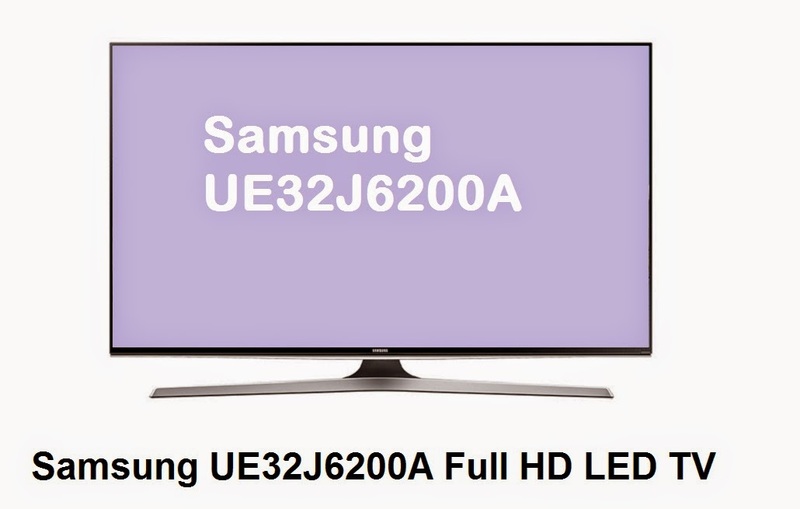 Samsung UE32J6200A is one of the latest 32 inch Full HD LED TVs offered by the popular electronics manufacturer. This TV impresses with quite unique and interesting design and good set of features and technical specifications. Samsung also offers 40 (UE40J6200AW), 48 (UE48J6200AW), 55 (UE55J6200AW) and 60 (UE60J6200AW) inch versions of this TV. Samsung UE32J6200A costs between 500 and 600 Euro depending on your location. This particular version is offered mostly on the western Europe market, more specifically in Holland and Belgium. Off course it will be offered in other countries as well, just with different name.